Miami, Florida native, Lissette Salgado, studied with Judith Reece Newman and Marianna Alvarez. In 1985, Ms. Salgado was a finalist in the Prix de Lausanne Competition where she received utmost recognition, which led her to her joining the Joffrey Ballet in New York City. She had the privilege of working with Edward Villella and Allegra Kent in Concerto Barocco. As a result, Ms. Salgado was one of the first dancers offered a contract to join his company the Miami City Ballet. 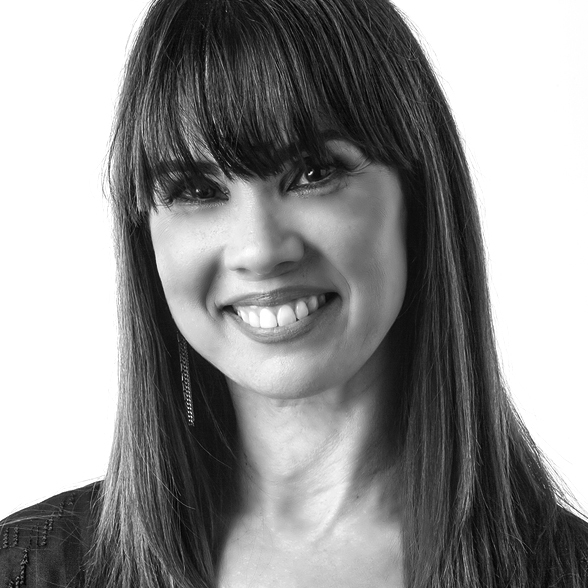 In 1987, Ms. Salgado joined the Joffrey Ballet and danced many roles with the company. She has had the privilege to Perform for President George W. Bush Sr. at the Kennedy Center in Washington DC. Ms. Salgado also had the honor of working with world-renowned choreographers: William Forsyth, Jiri Kylian, Rudi van Dantzig, and Alonso King amongst others. In 1995, Ms. Salgado joined the Royal Winnipeg Ballet and she became a Principal dancer Ms. Salgado was recognized for her role as Odette/Odile in Tchaikovsky’s Swan Lake, Juliet in Rudi van Dantzig’s Romeo and Juliet, Beauty and Butterfly in David Nixon’s Beauty and the Beast and Butterfly, Lucy in Mark Godden’s Dracula. As a renowned international guest artist, Ms. Salgado has performed with the Daring Project .She has also brought her role of Juliet to Florence, Italy with Teatro de Maggio Dance Company. In addition, Ms. Salgado was a guest artist with the ‘Stars of Canadian Ballet’ Company, touring Canada and performing in the Pan Am Summer Games Closing Ceremonies. Ms. Salgado retired as a dancer in Winnipeg, Canada and was asked to join Artistic Dance Center in Miami as the Assistant Director, a position that she currently holds. Ms. Salgado has guest taught at the North Carolina School of the Arts, South Carolina Governor’s School of the Arts, Laguna Beach Dance Theater and Dillard High School for the Performing Arts. Furthermore, she has been invited to teach master classes and workshops as well as judge in statewide competitions. Lissette and her husband David are the Founders/Directors of Shake the Ground, The Ultimate Dance Competition and the sister company Universal Ballet Competition.